Since its inception in 1990, Gutteling has a rich history in the field of composite hoses and couplings. With its humble beginnings in Moerkapelle, to our modern facility in the heart of Rotterdam, Gutteling has always had an open door policy and invites you to come learn about composite hoses. 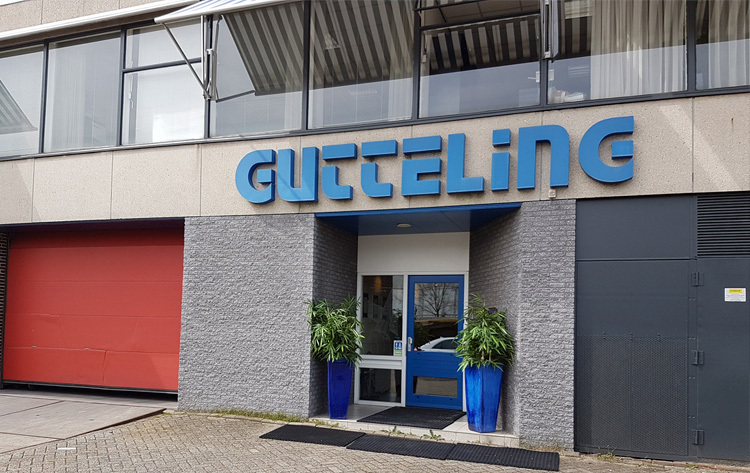 Through the years Gutteling has continued to grow as an organization with the acquisition of Gutteling SRO in 1996 and the acquisition of the Machine Shop van Rooyen in 2004. In 2011 Gutteling further extended its reach by establishing Gutteling Americas in Houston, TX USA. In addition to growing as a company, Gutteling has prided itself on helping to drive the industry forward. We have done this by manufacturing composite hoses with more class society Type Approvals than anyone else in the World. 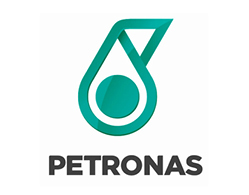 These include DNV-GL, BV, ABS etc. Gutteling also manufactured the World’s first LNG Ship to Ship Composite Hose to be fully approved according to EN 1474-II. 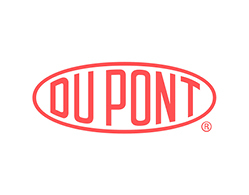 In addition to these accomplishments, Gutteling has challenged the perception of composite hoses by manufacturing products designed for unusual applications such as Heavy Crude Oils and high temperature products like Molten Sulphur. Gutteling management system combines both ISO 9001 and the Pressure Equipment Directive Code for pressure maintained equipment (PED2014/68/EU). Gutteling Composite Hoses are fully type approved by several international classification societies. Gutteling BV is pleased to offer its customers the highest quality composite hoses in the World, a quality that is backed by more than 25 years of manufacturing expertise and our industry leading first-hand experience in the production of composite hoses for critical transfer operations like chemical offloading and commercial Ship to Ship (STS) transfer of Liquefied Natural Gas (LNG). Gutteling BV has provided many terminal operators and other related companies its experience and knowledge concerning composite hoses. 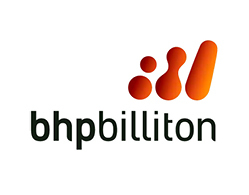 Gutteling BV is the proven solution for the provision of composite hoses for critical operations, including the service and maintenance which is needed to guarantee a long and safe hose service life. 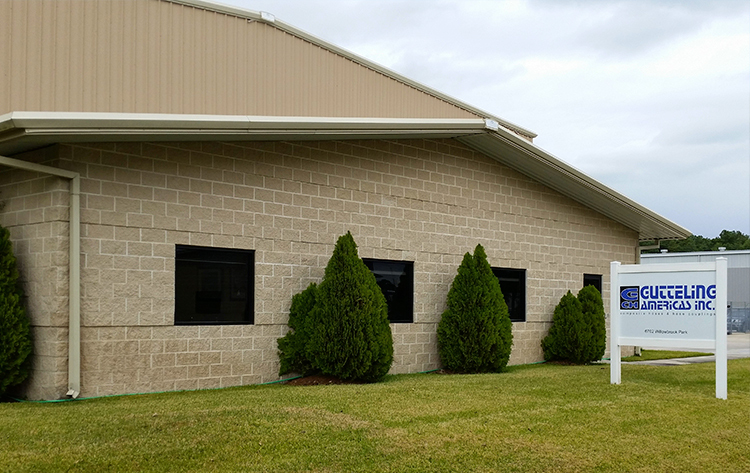 In the spring of 2011, Gutteling extended its global reach by establishing Gutteling Americas in Houston, TX USA. Since then, Gutteling Americas has strived to move the industry forward by delivering the highest quality product possible in combination with an industry leading training program. In an industry that has relatively few standards and regulations, Gutteling sets itself apart by having class society approvals from all over the World including ABS, DNV-GL and Bureau Veritas. With the largest inventory of composite hoses in the US, Gutteling has the ability to quickly deliver hoses from 1” up to 12”. In addition to our own stock, Gutteling works seamlessly with our distributors to make sure our products are available wherever required. By delivering the highest quality product on the market, backed by more class society approvals than any other manufacturer, Gutteling Americas is your partner in Transfer Risk Management. Machine Shop van Rooyen produces quality products from metal, non-ferro and plastic materials using CNC universal lathes, classic lathes, specialized presses and sawing machines. Since 1981 we have specialized in the production of small (1/8”) to large (16”) series of hose fittings for internal and external swaging, safety clamps or band clamps for composite, rubber, metal and plastic hoses. Separate from our standard program, we can also produce custom items to our customer specifications. These items can include reducers, Y-piece reducers, Insulation flanges and Non-Conductive couplings. 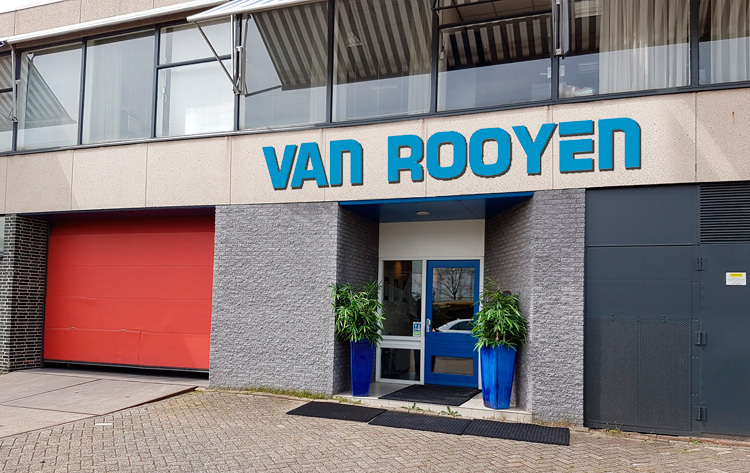 Expertise during many years, experience, accuracy, flexibility, reliability and advice are the key words that characterize van Rooyen and in which you recognize the skill of metal processing. Gutteling Composite Hoses is a subsidiary of NES Companies. NES-companies operates 6 independent companies such as CTS Group, Gutteling Composite Hoses and Nedelko. With 21 offices all around the World, the holding provides strategic guidance and financial security required to be leaders within their respective markets. 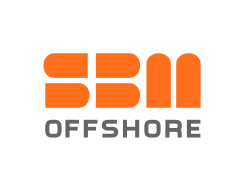 With a total of 300 employees, the companies together form the NES Companies Holding. The expertise and deep industry knowledge have allowed the holding to build trust with companies across multiple vertical industries, throughout the World. The new worldwide headquarters is located in Barendrecht, the Netherlands, with a total parcel of 7.400 m².